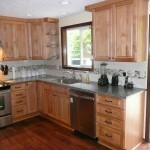 The cabinets are raised panel Rustic Alder Natural stain. 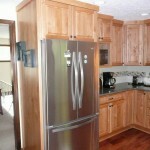 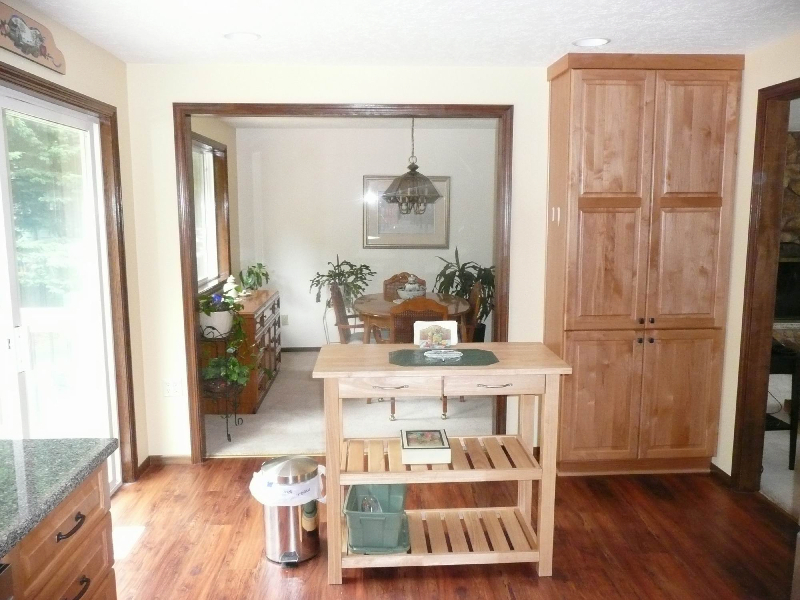 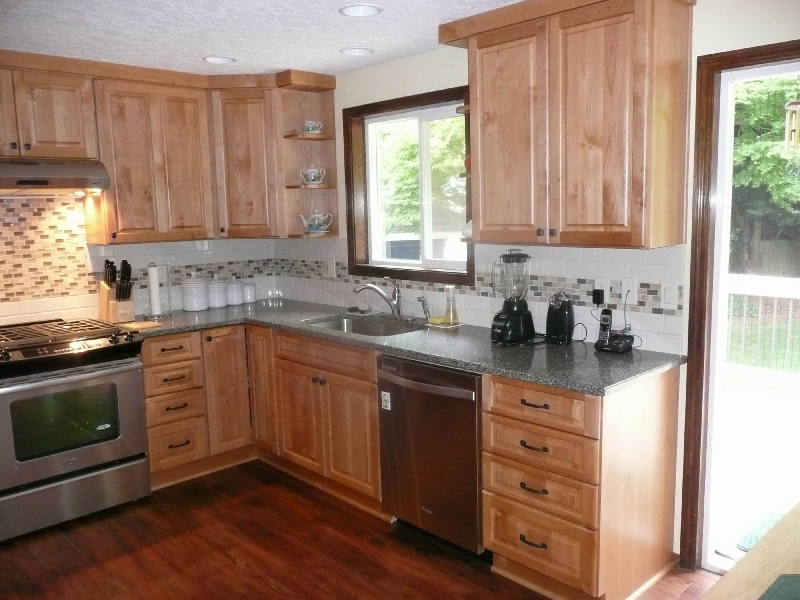 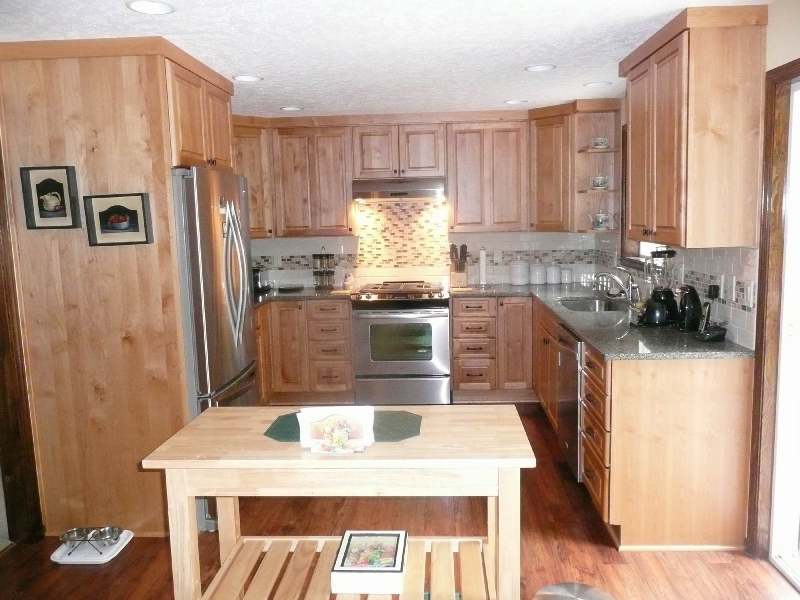 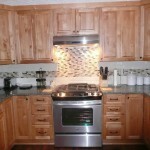 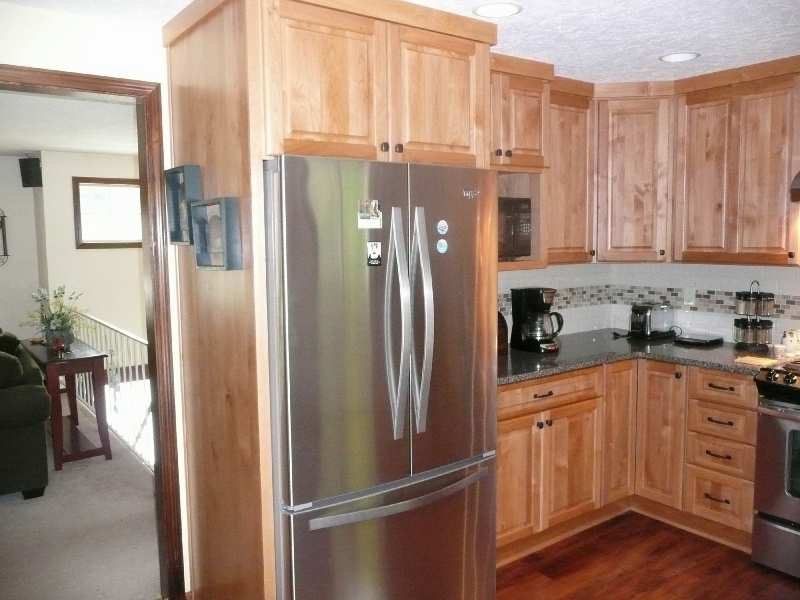 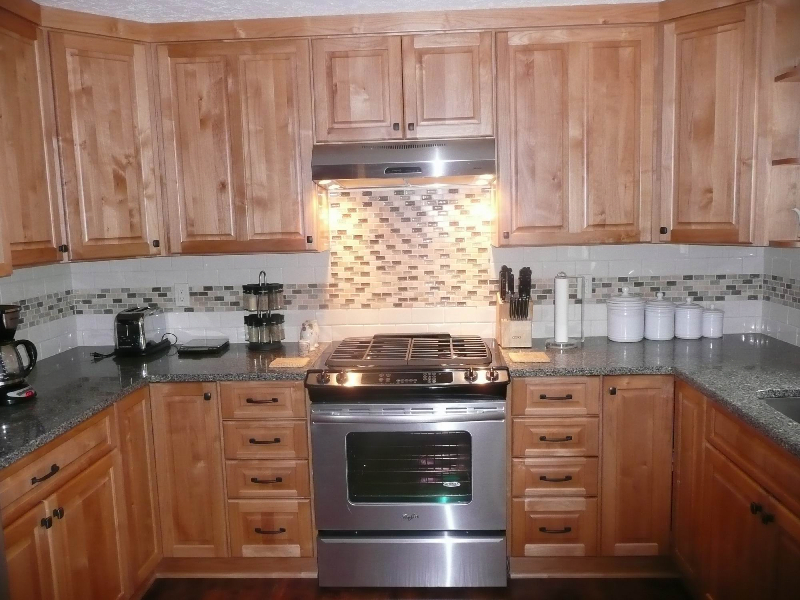 This is a example of a Small Kitchen Cabinet and Counter top remodel. 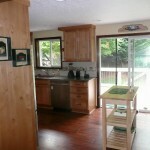 We made doors into the kitchen bigger, removed soffits. 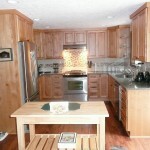 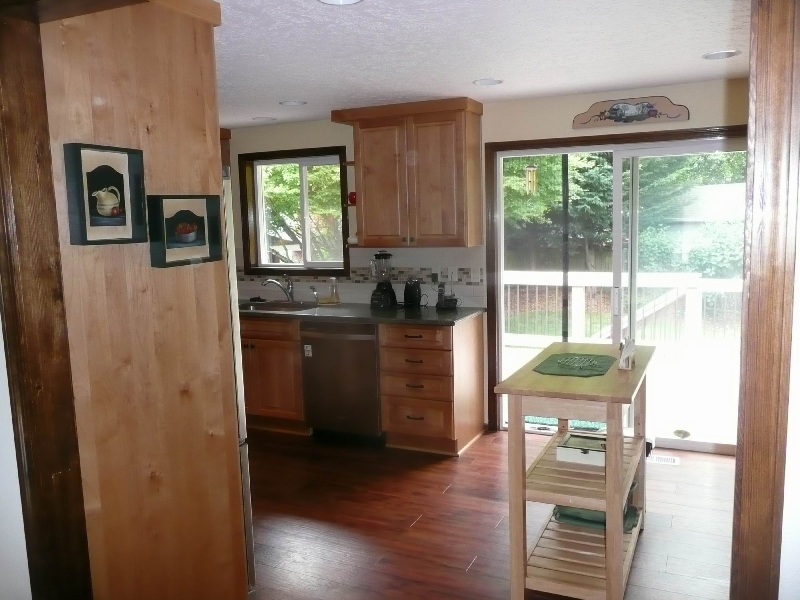 We installed a new floor, Counter tops and Cabinets. 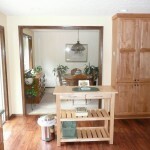 Total Remodel from time cabinets were ordered to end of job 4-1/2 weeks The cost of the remodel was under $ 30,000.